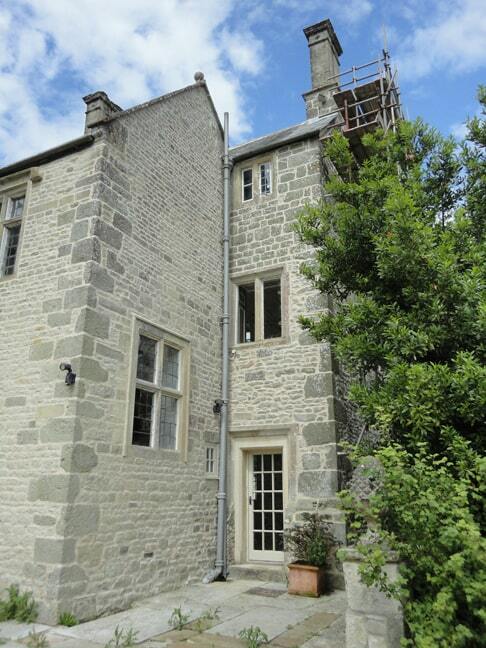 Many older buildings are constructed using lime mortar with no DPC. A building with no DPC allows moisture to rise up into the walls. 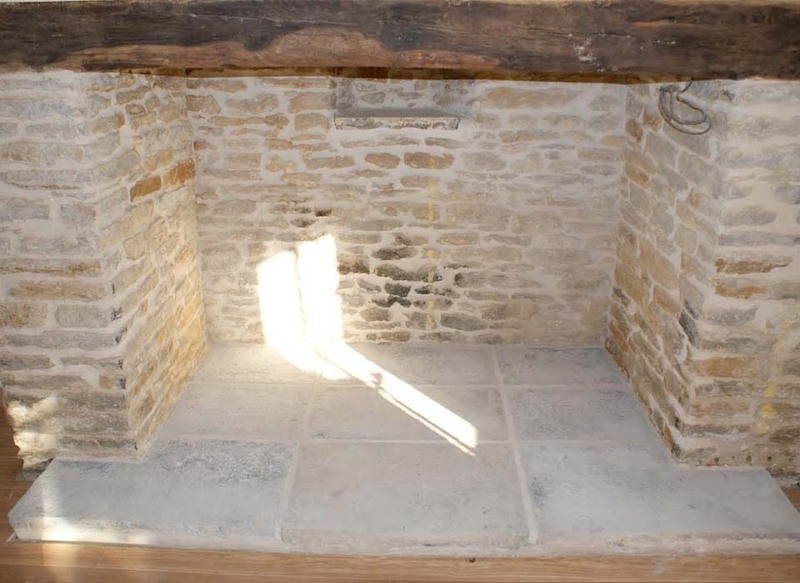 Lime mortar is composed of lime and aggregates, such as sand and mixed with water. 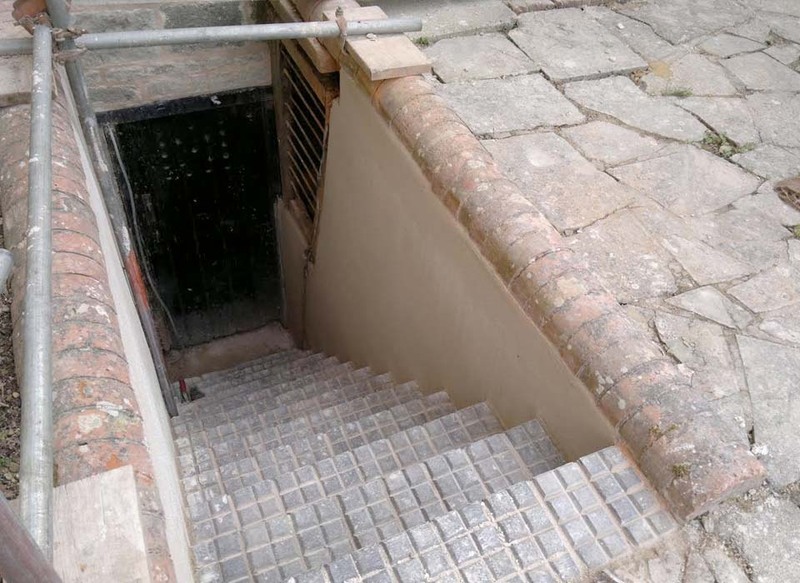 It is one of the oldest types of mortar dating back almost 2500 years at a time when the Ancient Greeks and Romans used it. 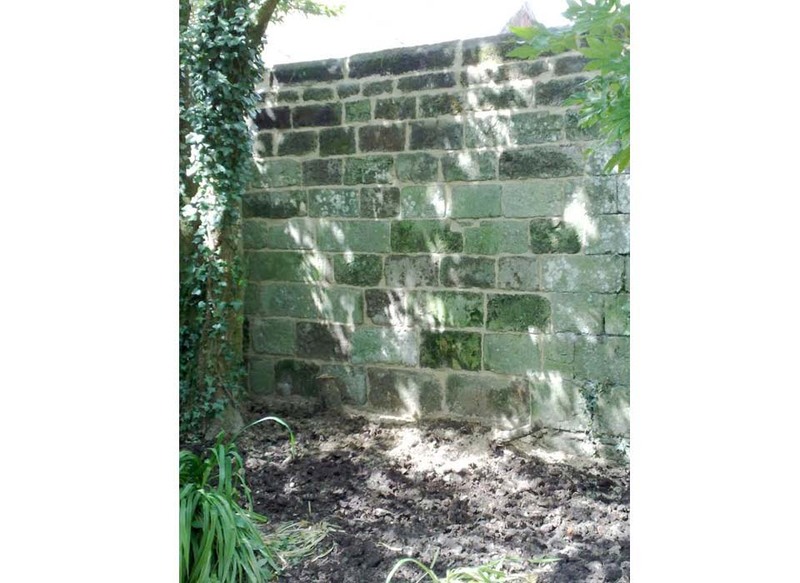 Buildings built using lime mortar should always be repaired or repointed using lime mortar, thus allowing the building to release any moisture in the walls through the lime mortar, via evaporation. 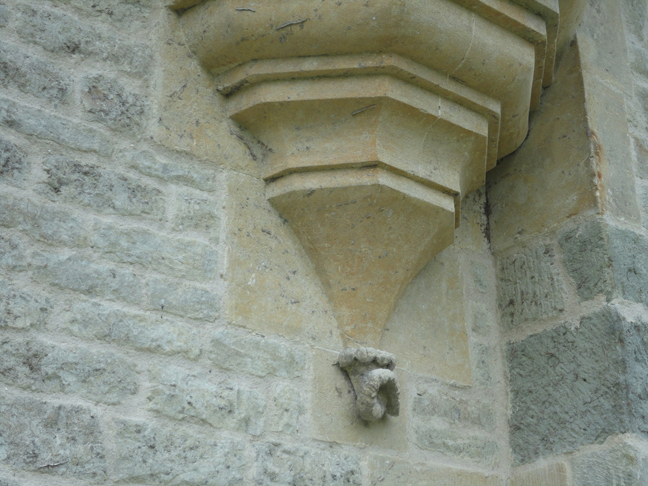 All too often lime mortar that has disintegrated over time has been replaced with cement based mortars. This has a detrimental effect on the building as cement is often harder than the stone in the walls. 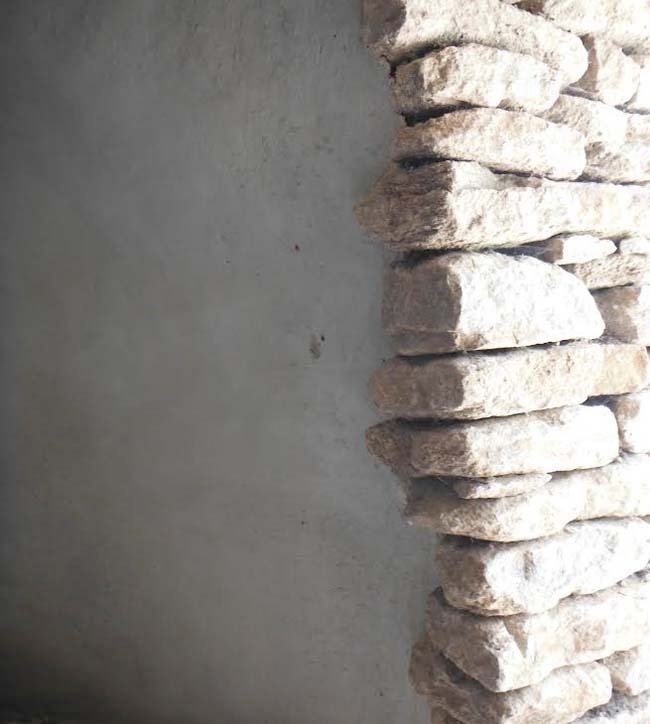 Any moisture in the walls will evaporate through the most porous material, in this instance, the stone. This in turn can cause the stone to begin to fracture. 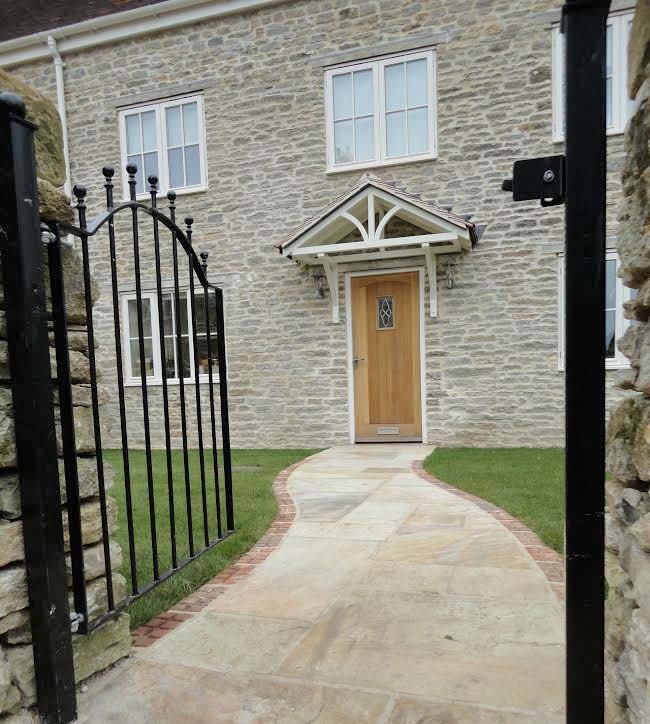 Rain and frost can then penetrate the stone exasperating the problem further. 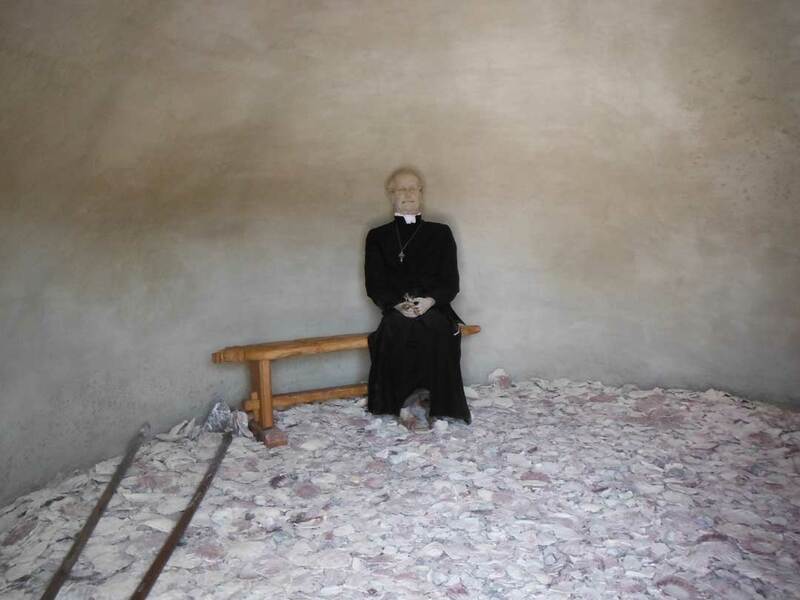 In severe cases the eventual consequence is the collapse of the wall. It must be stressed that this is a worst case scenario. 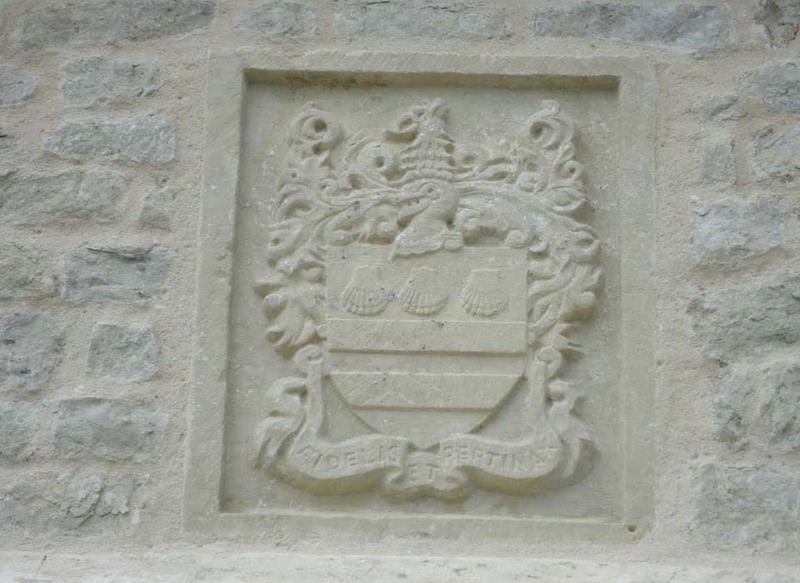 We offer a high quality service across Somerset, Dorset, Wiltshire and beyond to repair and repoint buildings and walls that are built using lime mortar using the highest quality limes and aggregates that match the original mortar. 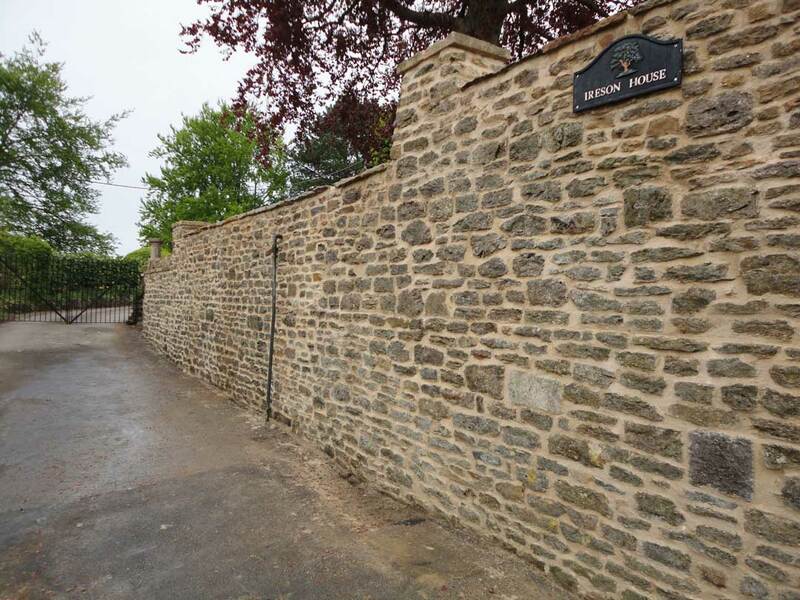 We also construct new walls using lime mortar and traditional techniques. Please contact us for a free no obligation survey and/or quotation.